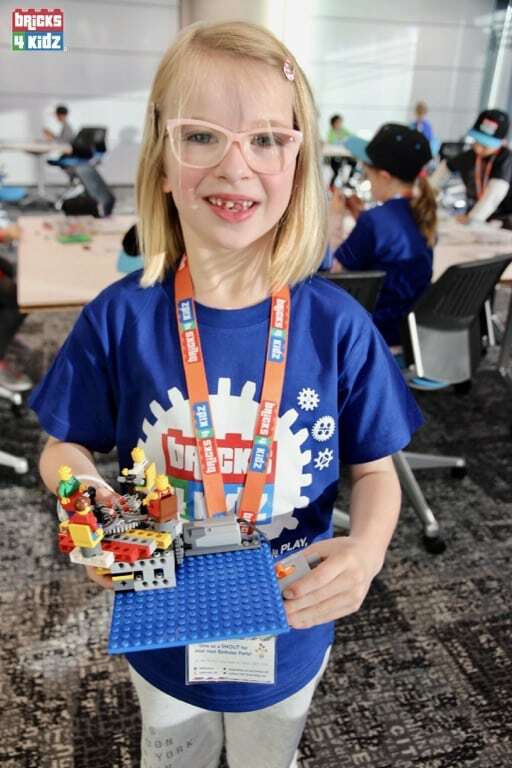 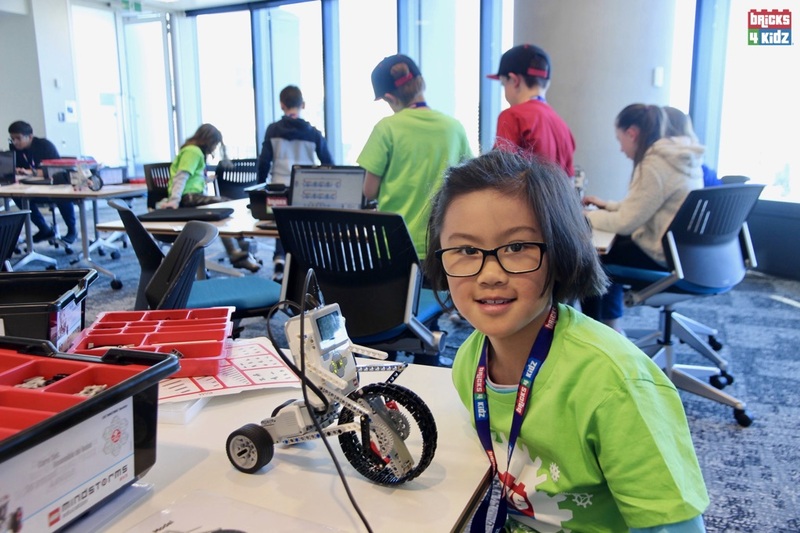 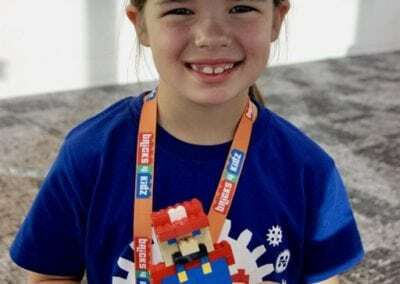 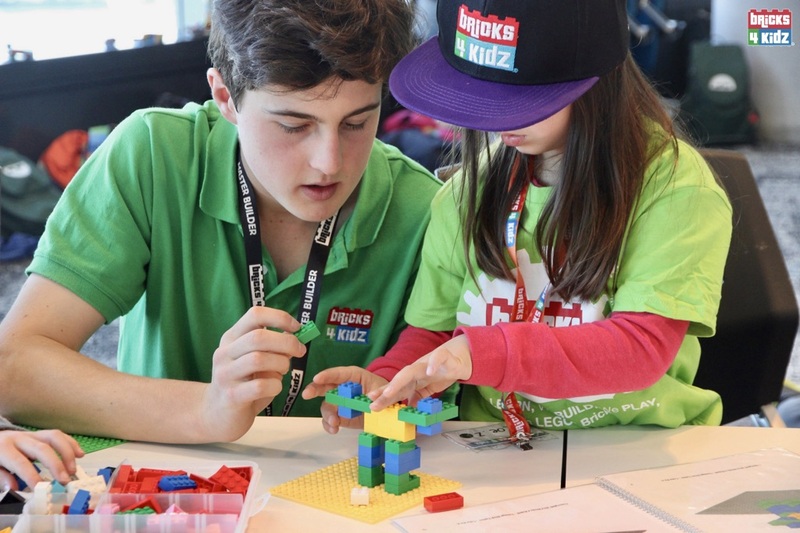 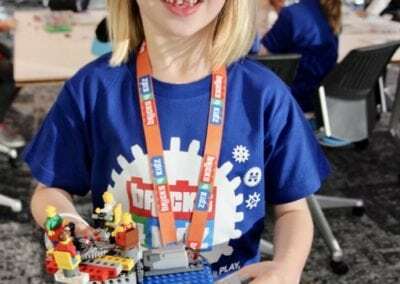 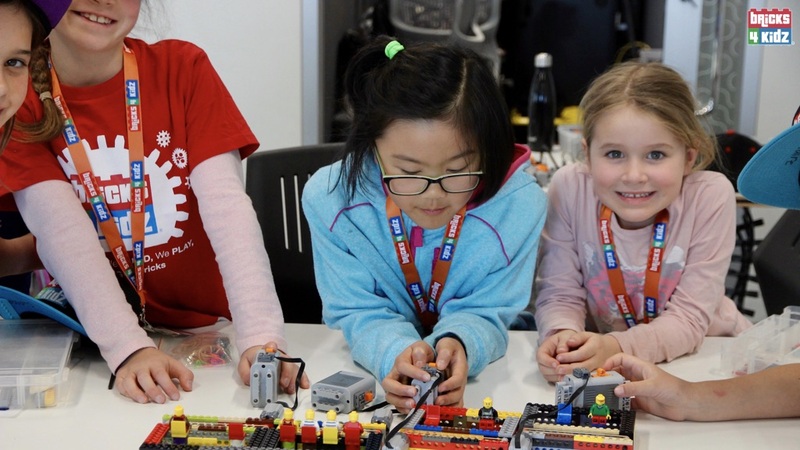 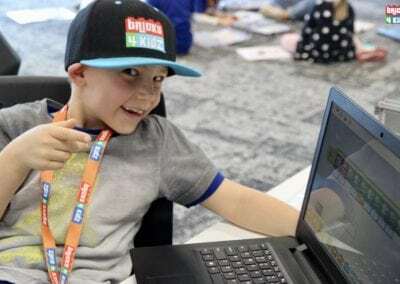 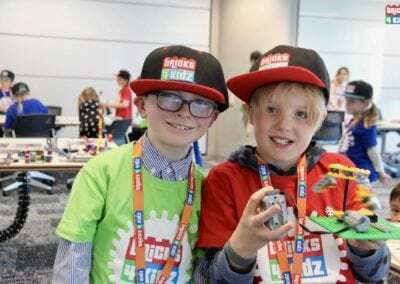 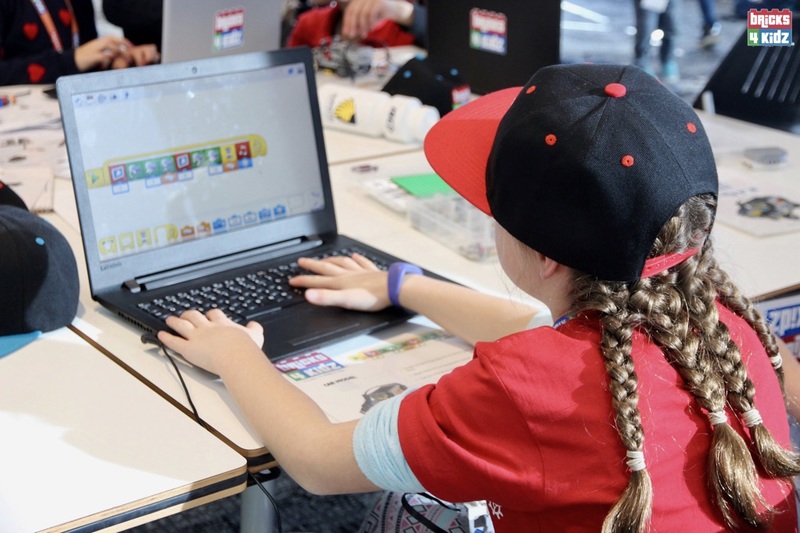 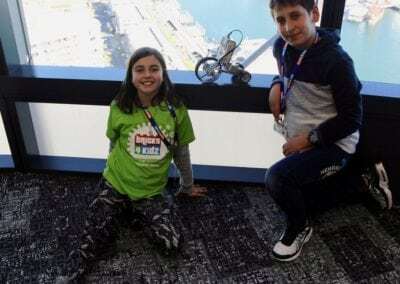 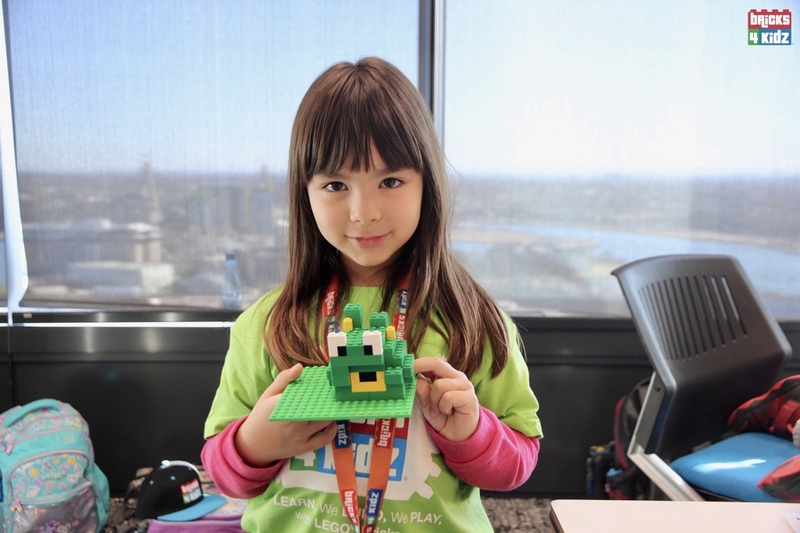 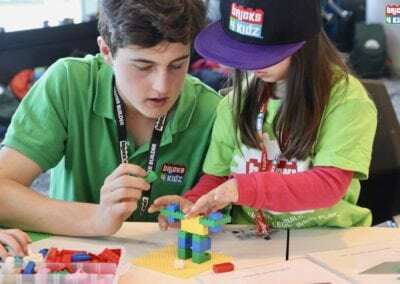 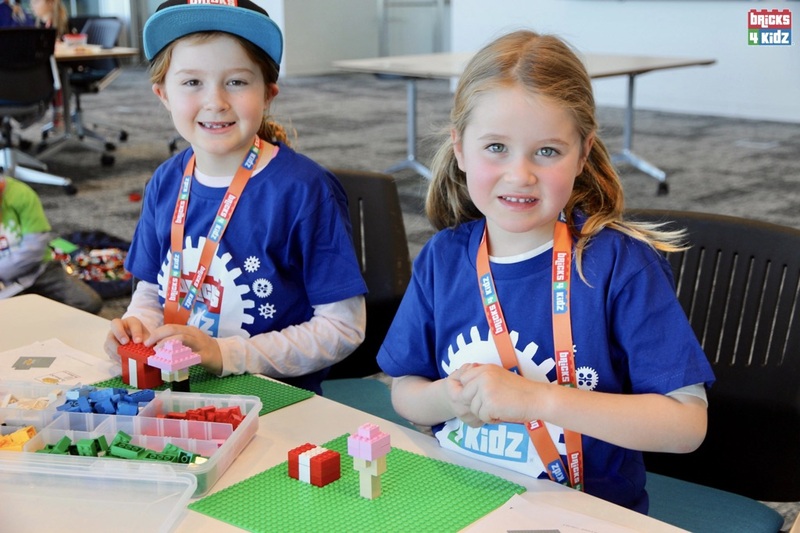 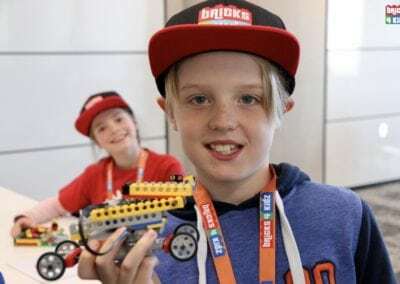 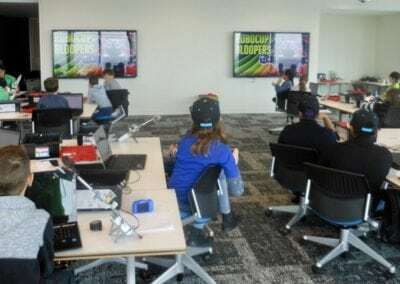 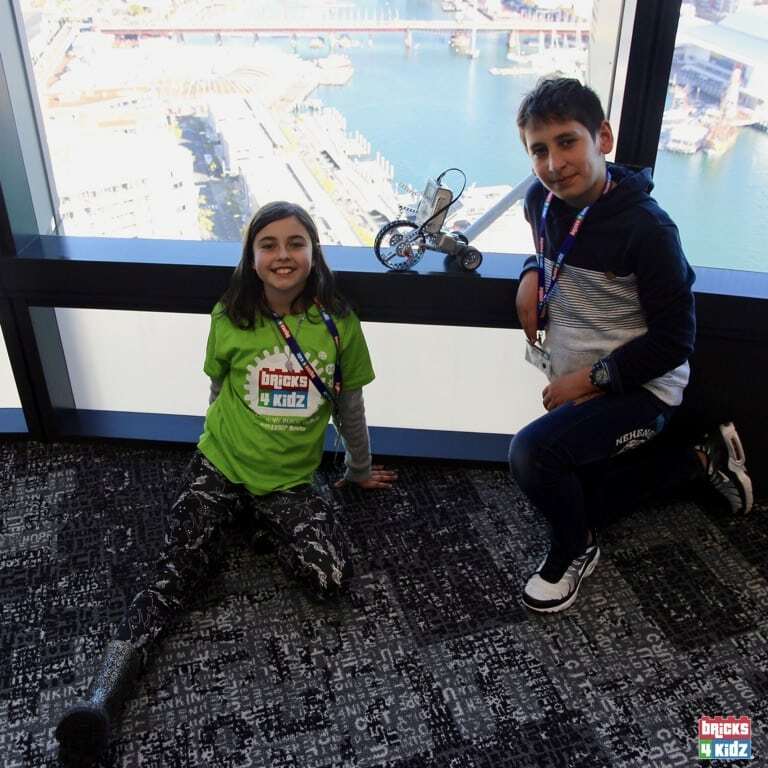 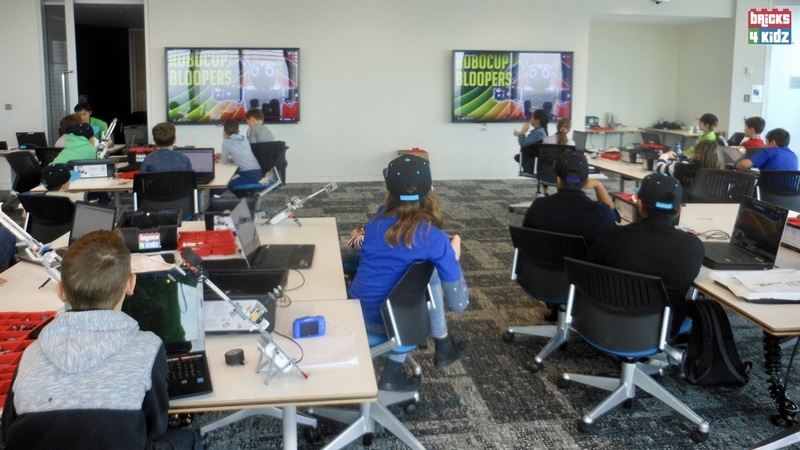 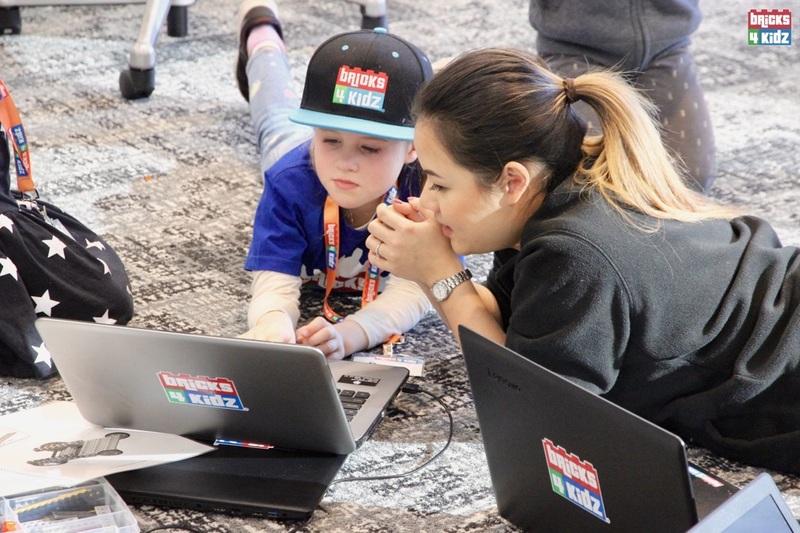 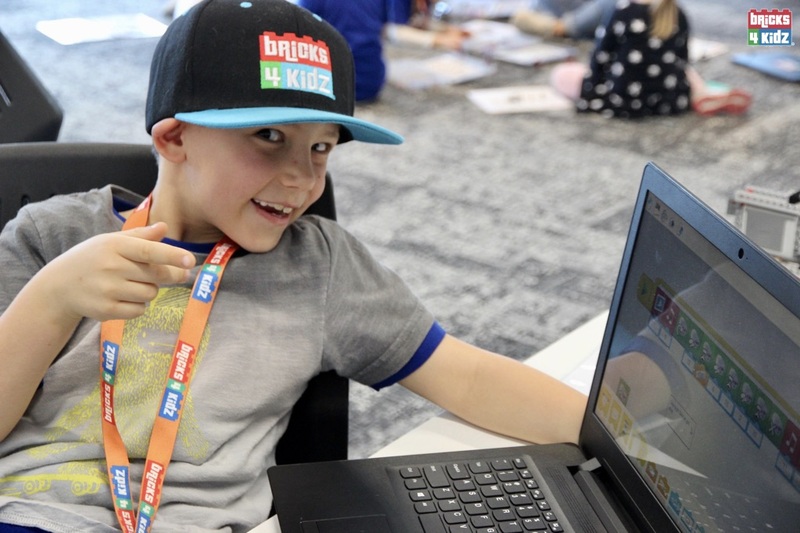 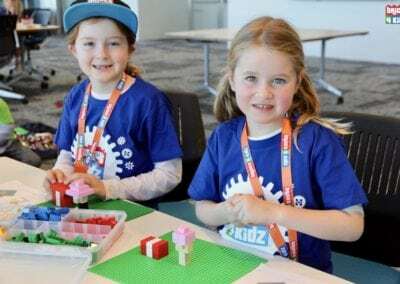 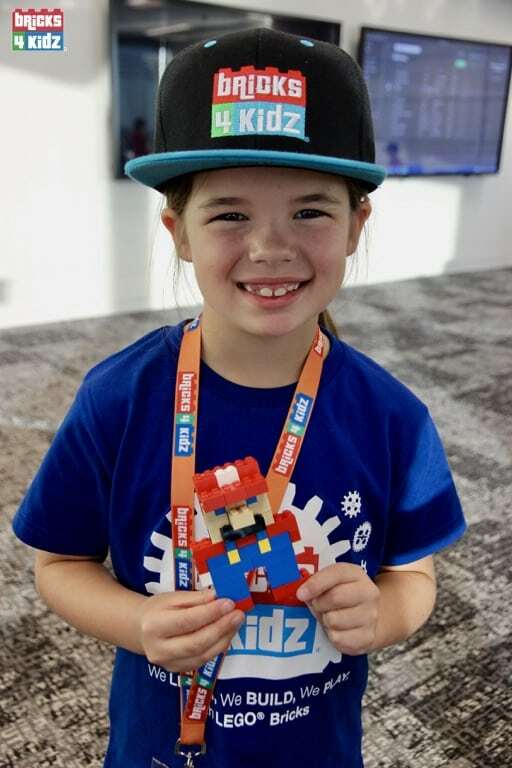 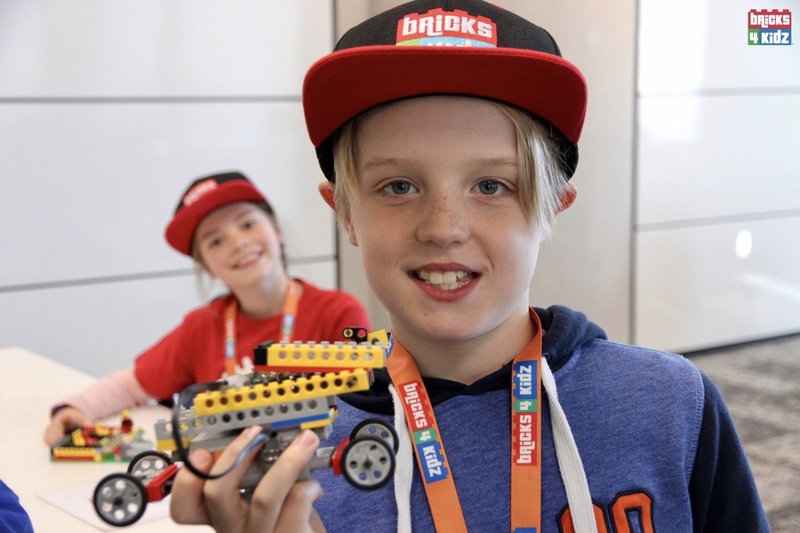 Congrats to BRICKS 4 KIDZ North Shore Sydney, who recently conducted a STEM and Coding with Robotics School Holiday Workshop in their offices in Barangaroo! 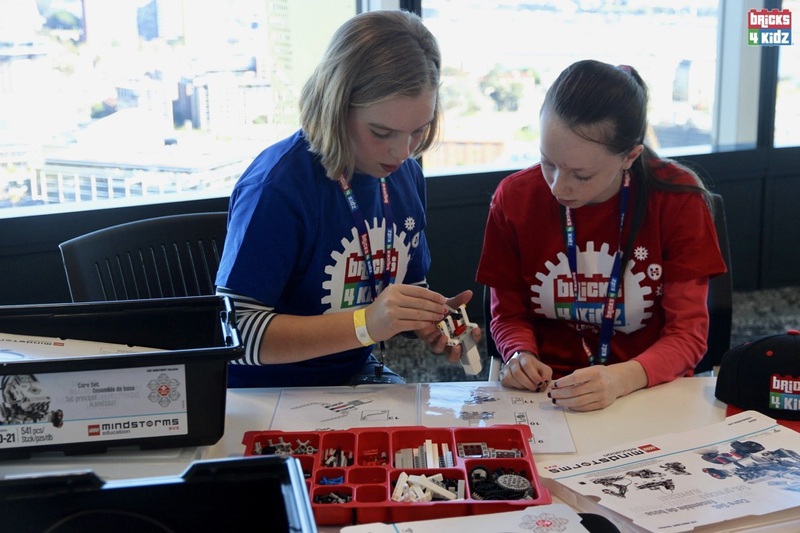 Championed by the KPMG Inclusion & Diversity team, the workshop was part of KPMG’s strategy to create an engaged and dynamic workplace. 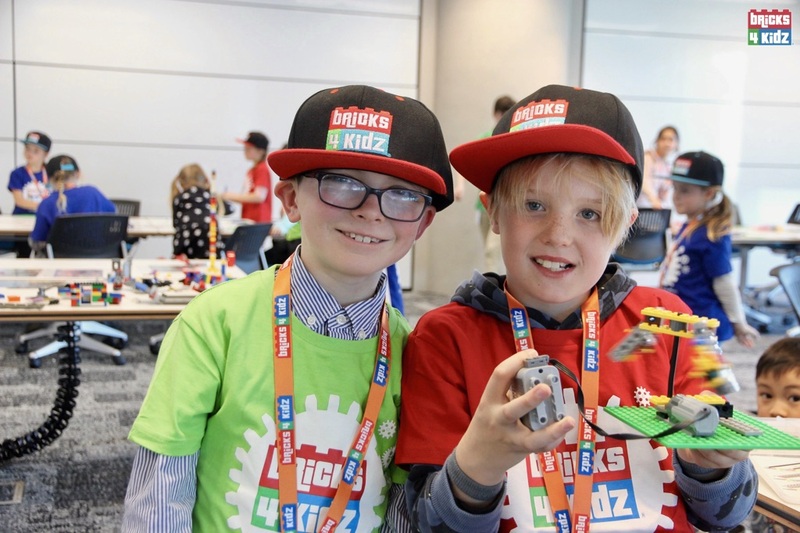 If you are considering a fun and educational event aimed at bringing children of staff members into the workplace, then give us a SHOUT! 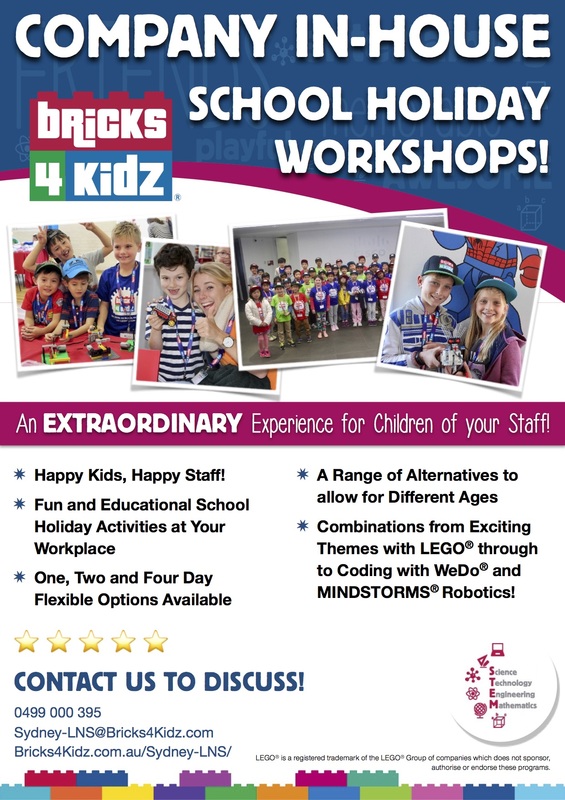 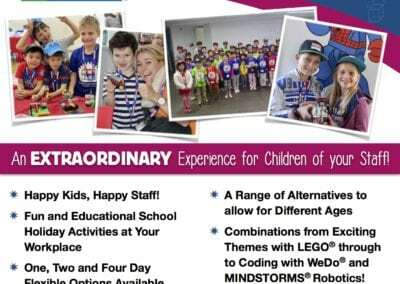 BRICKS 4 KIDZ offers in-house School Holiday programs for companies and organisations to host on their premises. 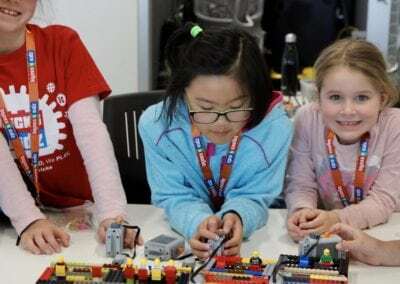 All parents feel the pressure of arranging holiday activities for their kids; with this program, you can relieve that pressure for parents with a STEM-focused and super-FUN holiday workshop!